With light-emitting diodes (LEDs) dropping in price virtually every year, automakers have begun employing them, not only on luxury vehicles, but on entry-level models, as well. And for good reason. LEDs offer a multitude of advantages. 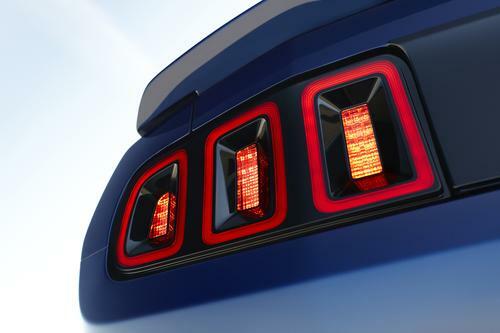 They draw less power than incandescent bulbs, last the life of the vehicle, and illuminate more quickly, providing a safety benefit when used as brake lights. They’re also favored by automotive designers, who like their design flexibility. We’ve collected photos of LEDs in vehicles, showing their use in applications ranging from daytime running lamps and headlights to taillamps and cupholder lights. Following are just a few of the many autos that employ LEDs for lighting, inside and out.